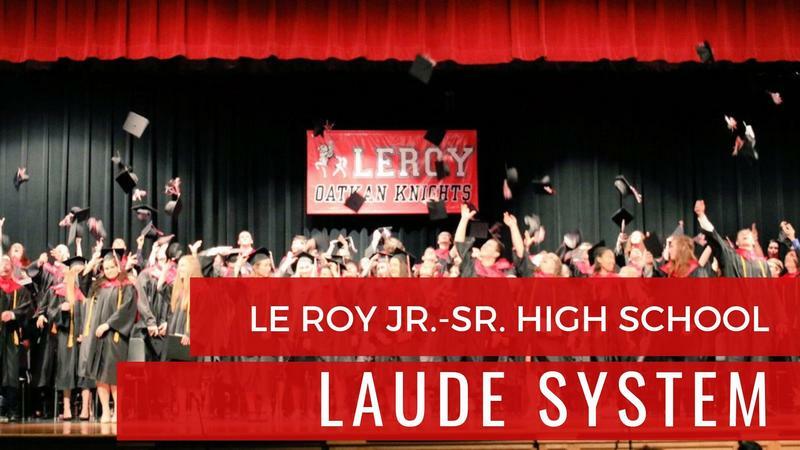 Le Roy Online Store Is Launching! 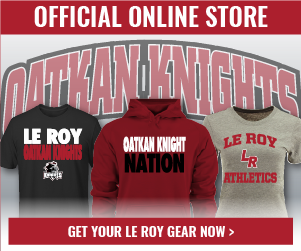 Click on the link to check out Oatkan Knights Apparel and Merchandise for sale! 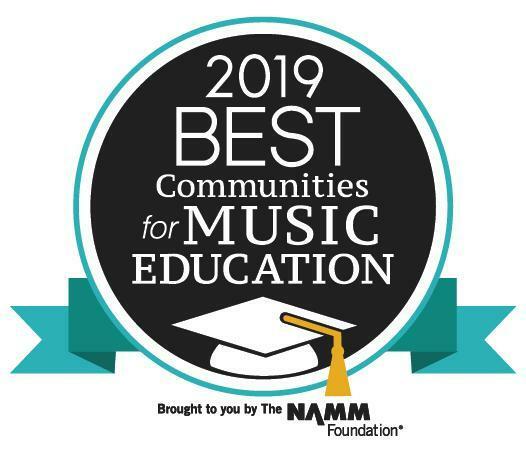 The NAMM Foundation has designated Le Roy Central School District as one of the 2019 Best Communities for Music Education in the country, the district's 13th time receiving this honor. 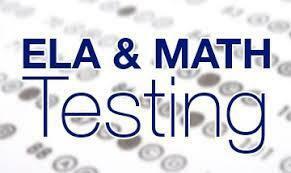 Please click on the link above for an important message from Superintendent Holly regarding NYS 3-8 ELA and Math Testing. Welcome to the 19-20 Scheduling Season! We may be a small school, but we pride ourselves on BIG opportunities! 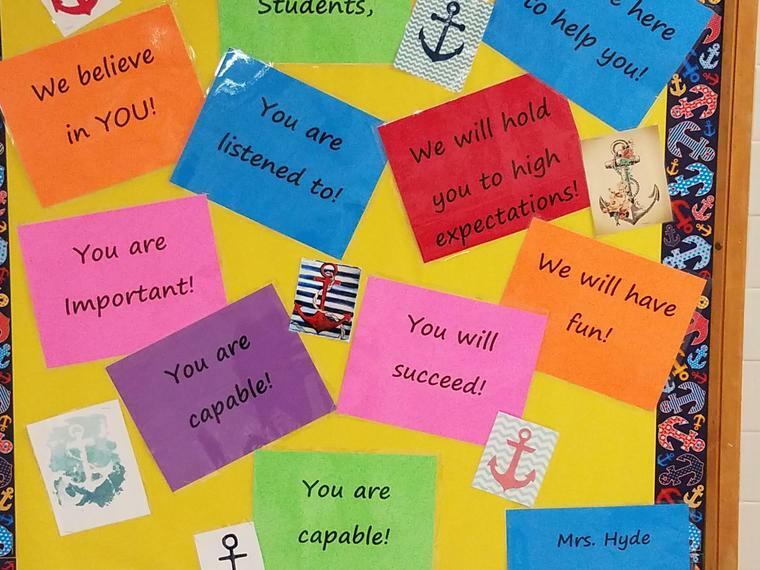 Check out our elective opportunity FlipGrid and Resource Center! 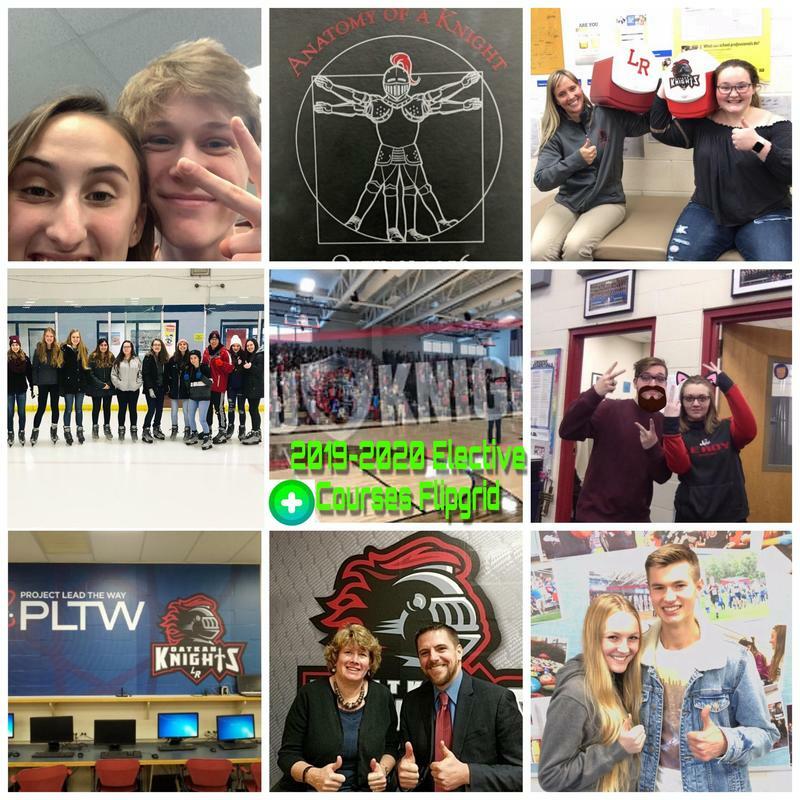 Check out the link above to my FlipGrid for bi-weekly updates about the happenings at LeRoy Central School!